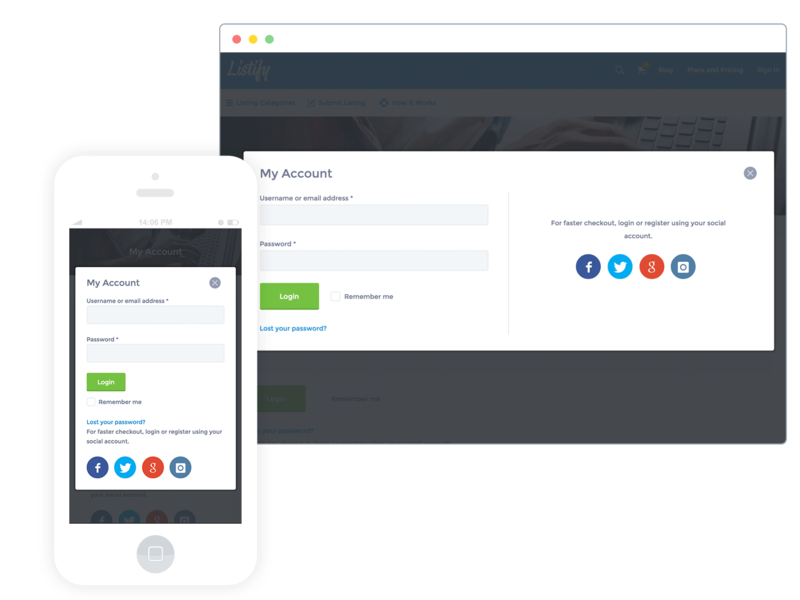 Creating an account with USA Weed.org is easy, with the social login feature it allows you to login easily, so that you won’t have to do the “login/register” tasks. 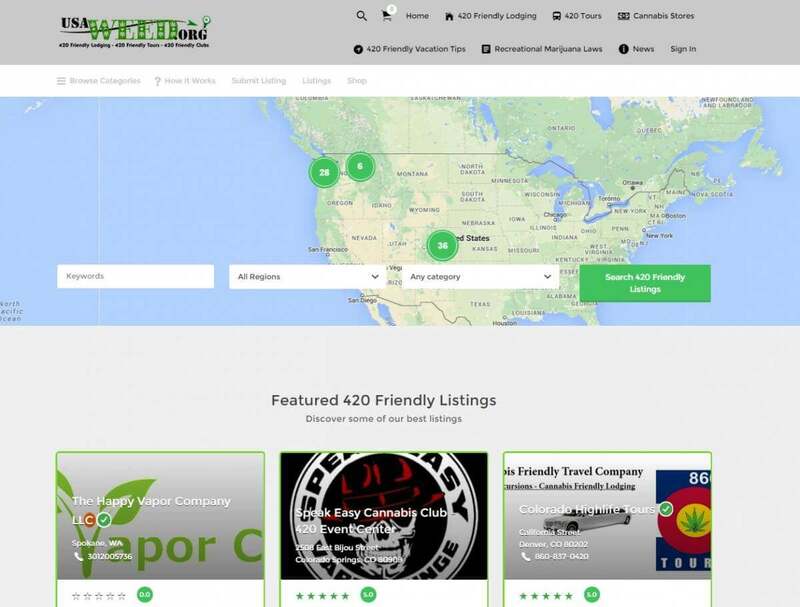 You will be creating 420 Friendly listings, rating and favoriting 420 Friendly listings in no time! We’ve even integrated with these great features. Just fill in all the needed information and the system will place an appropriate address pin in our maps and populate your listing with your hours, products, social listings and bio so the site visitors can see you! All listings have a chance to have their product on the front page with our rotating “locations” marquee. 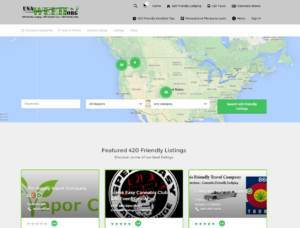 This won’t be the first time you look for a cannabis friendly listing directory, but it may be the last time. Because with USA Weed.org you have more than you could ever want or need. When using USA Weed.org your listing will be a thing of beauty. Let’s be honest. The problem with most marijuana travel listing directories, while highly functional, is that many of them aren’t very pretty. It’s why the beautiful ones are so popular, because they match great photography with fantastic functionality. All listings that are made by our expert team of writers is researched, optimized and created to help your search engine rankings.